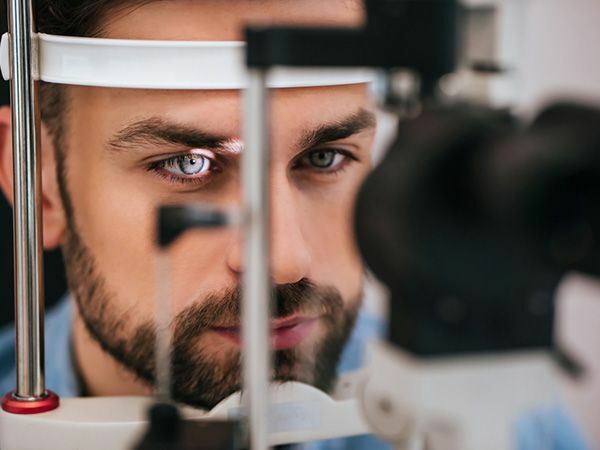 People with "normal" vision are able to use each eye independently, and both eyes together, to rapidly bring objects of visual interest into sharp focus. This is done subconsciously, rapidly, and creates no stress on the normal vision system. Often the blurred image may be brought into focus by extreme concentration, but this places a huge amount of stress on the vision system. Frequently children will try so hard to bring words on a page into focus (and succeed) that when they look up at the blackboard it's fuzzy. When they return to looking at the book on the desk, they have to devote a lot energy to get the words back into focus. To no one's surprise, children with accommodative dysfunction avoid reading, don't like to copy from blackboard to paper, and are sometimes misdiagnosed with dyslexia, ADD, ADHD, and/or other learning disabilities. Focusing and eye teaming skills work in conjunction with each other. Dysfunctions in these areas are also extremely frustrating to parents. Their child appears bright, but begins to struggle in school. The child doesn't want to read, but has no problem playing with a GameBoy or video games. As a result, parents assume that the child is simply not working hard enough or not paying attention. Game Boys and Video games do not require a child to use the same close-focusing mechanisms that reading, writing, and copying do. The movement on the TV or video game is easy for them to follow. The written word is not. Additionally, the child may also have 20/20 vision as reported by school testing, leading the parents to believe there is no vision problem, when, in fact, there is a significant accommodative, eye teaming and/or eye movement dysfunction which will respond very positively to treatment. ​​​​​​​In some cases, the symptoms of an Accommodative Dysfunction can be treated with glasses. However, this only treats the symptoms and does not resolve the underlying problem. 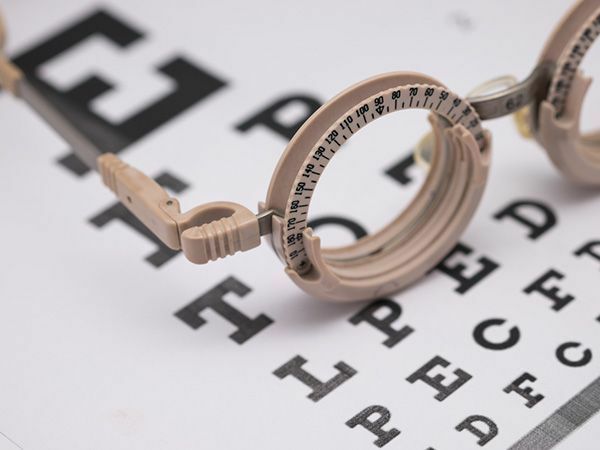 To properly treat an Accommodative Dysfunction Vision Therapy is required. The treatment program will use lenses and instruments to develop the patient's focusing amplitude and focusing speed. This will enable an individual to sustain clear sight comfortably for extended periods of time and be able to see clearly immediately when changing viewing distances. To supplement "in-office" therapy, complementary home therapy techniques are typically prescribed.